Pass faster with an accelerated intensive driving course. As well as being quicker, it can often be a cheaper way of learning. A local instructor specialising in intensive driving course typically lasting from between 1 week to 5 weeks. We provide intensive driving lessons in Doncaster, Rotherham, Barnsley, Pontefract, Wakefield, Huddersfield and surrounding. 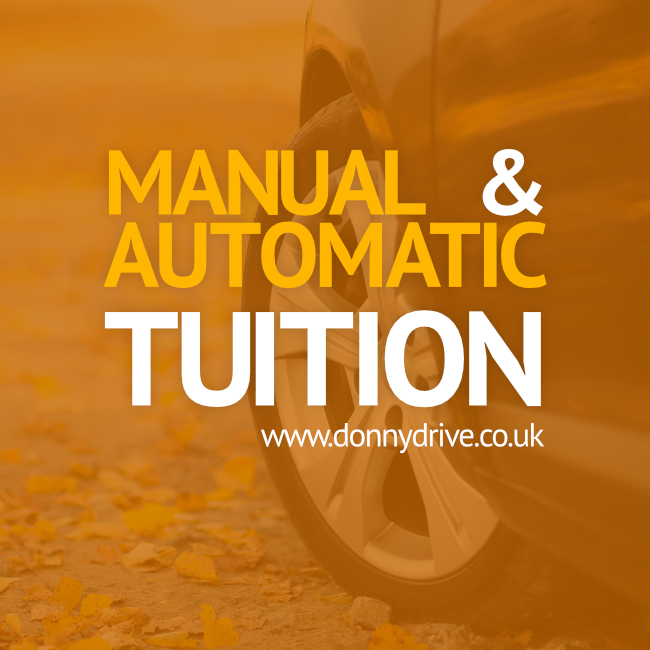 Training is also available with automatic driving tuition. So, if you are looking to get your full licence in a hurry for work, to get about socially, or for any other reason we are ready to get you motoring rapidly to success. Why taking a driving intensive crash course? Rather than taking months to learn to drive simply reduce this time down to just days or weeks. If you are a quick learner this style of intensive tuition could be better suited for you. As lessons are scheduled closer together than driving with weekly tuition, in many cases a learner can retain information and skills more effectively. Here, all of our services are delivered on a one to one basis with a professional instructor scheduling training at various suitable days and times. Our team recommends passing the driving theory test firstly. After this, arrange an assessment lessons with an instructor. Based on how you drive they can estimate how many hours of lessons will be required to be ready for testing. Next, schedule the intensive course, arrange a date for the practical test and get you prepared for passing first time. The professional team for intensive driving courses Doncaster, Rotherham, Barnsley, Pontefract, Wakefield & Huddersfield.